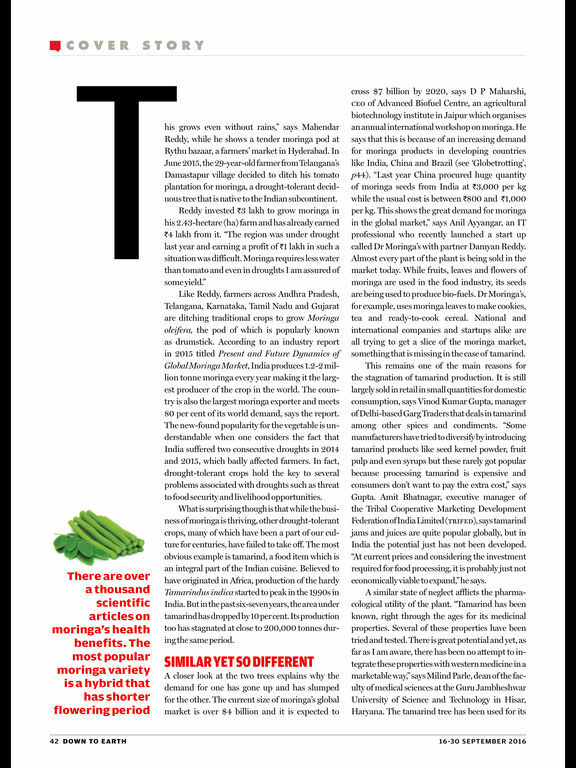 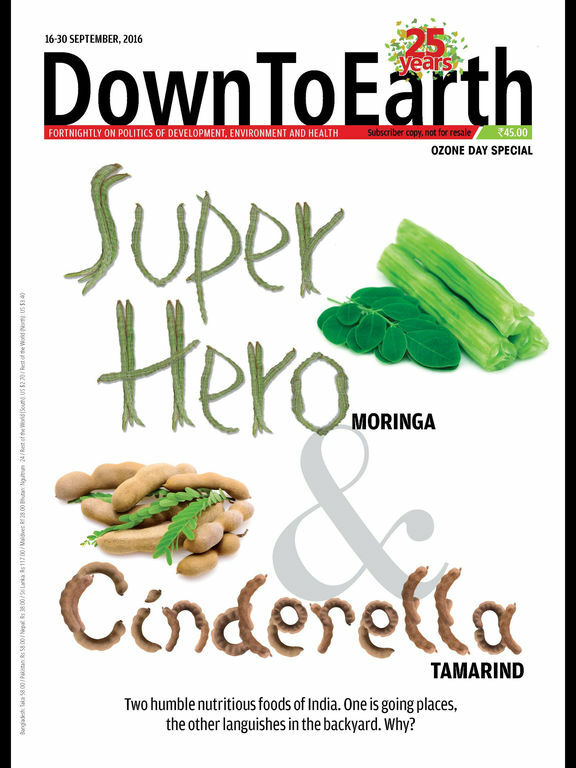 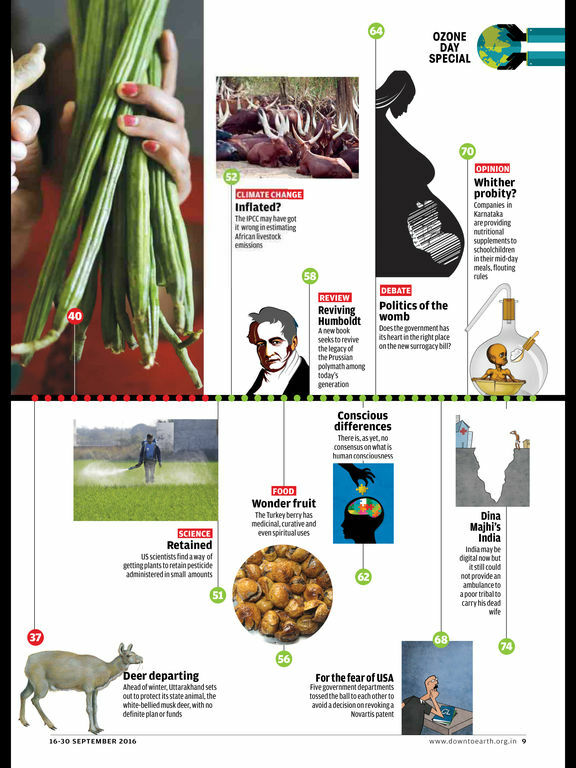 Down To Earth is India's No.1 environment and science fortnightly magazine that gives you the A-Z of the environment. 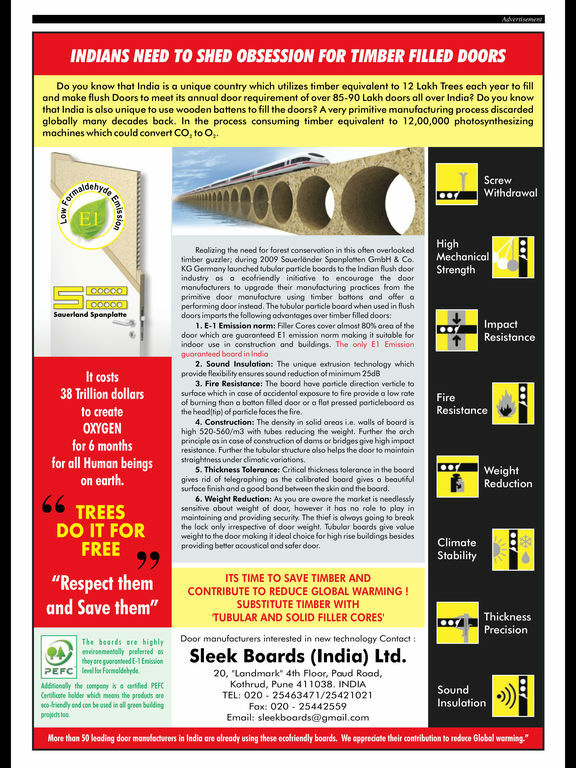 It is authentic, authoritative and contemporary. 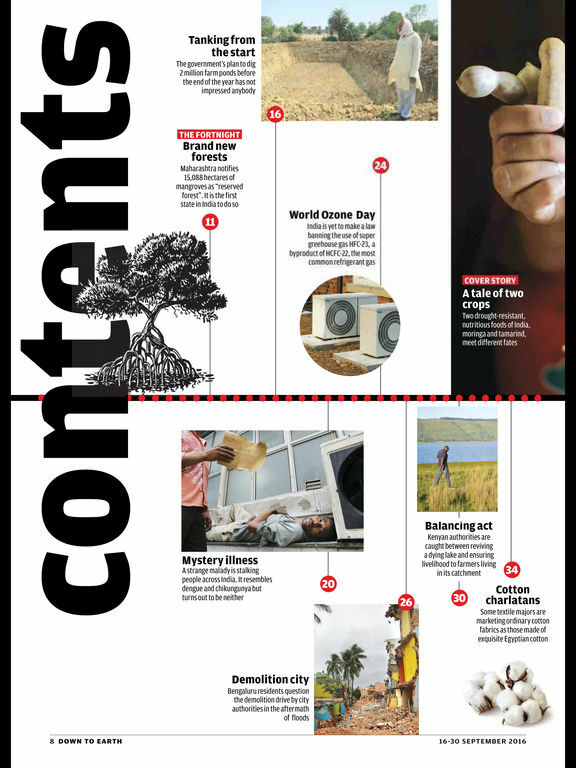 If you want to know the latest happenings in the field of the environment, you have reached the right page.